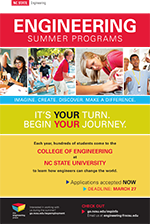 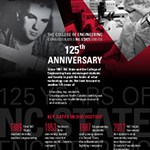 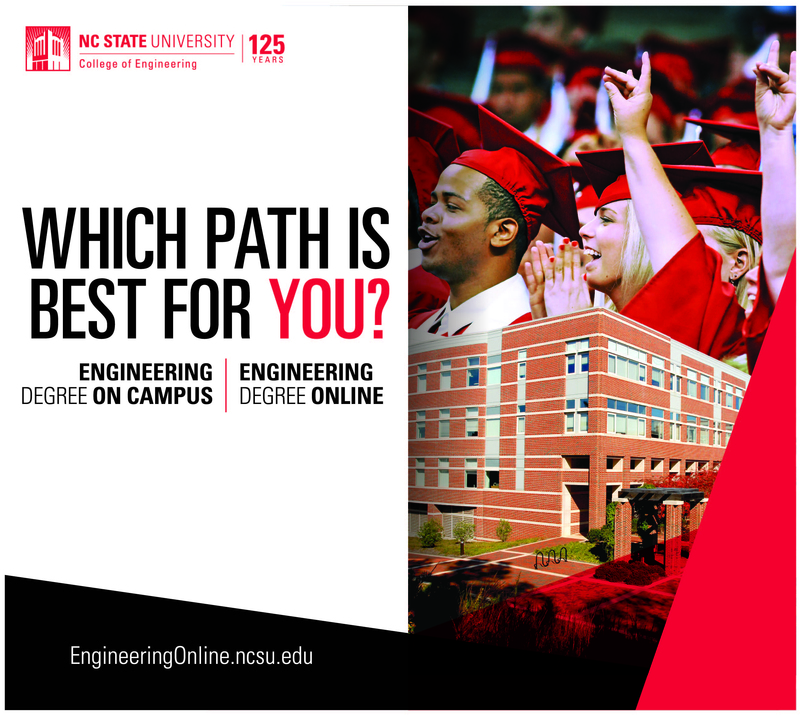 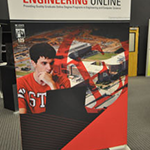 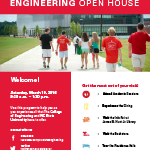 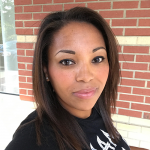 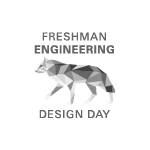 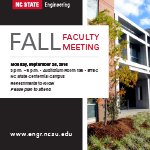 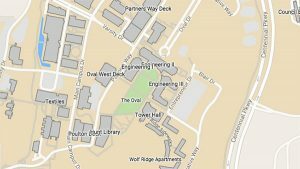 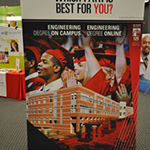 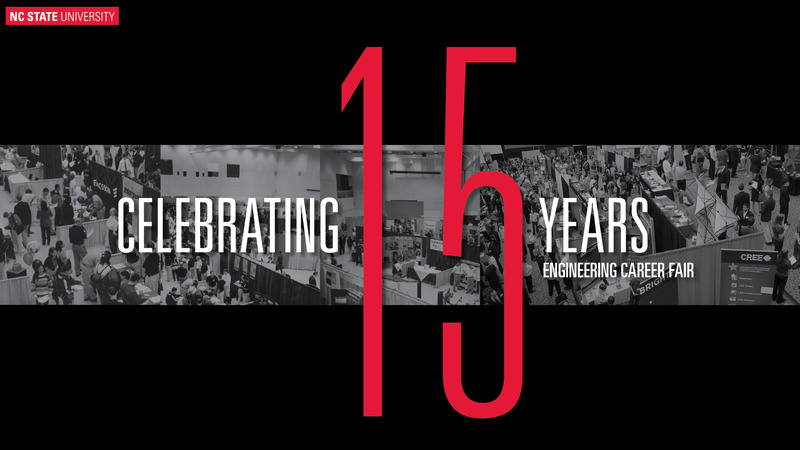 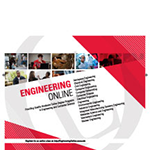 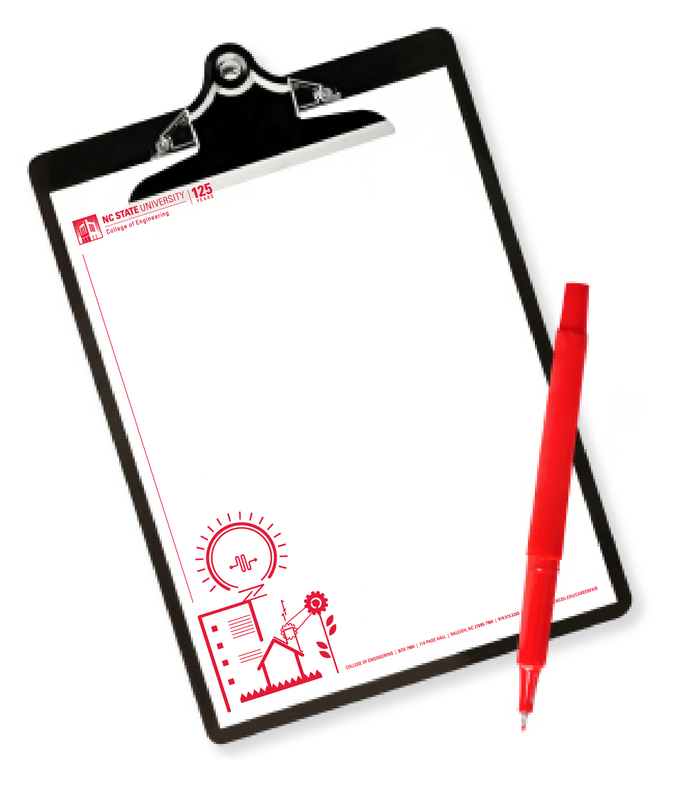 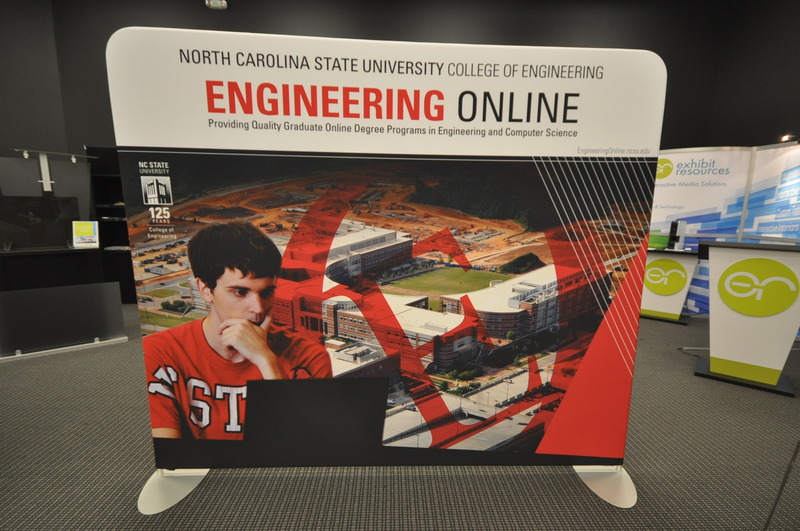 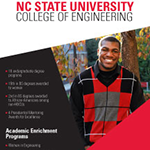 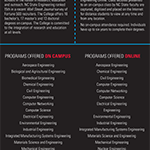 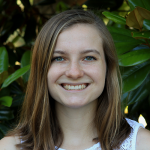 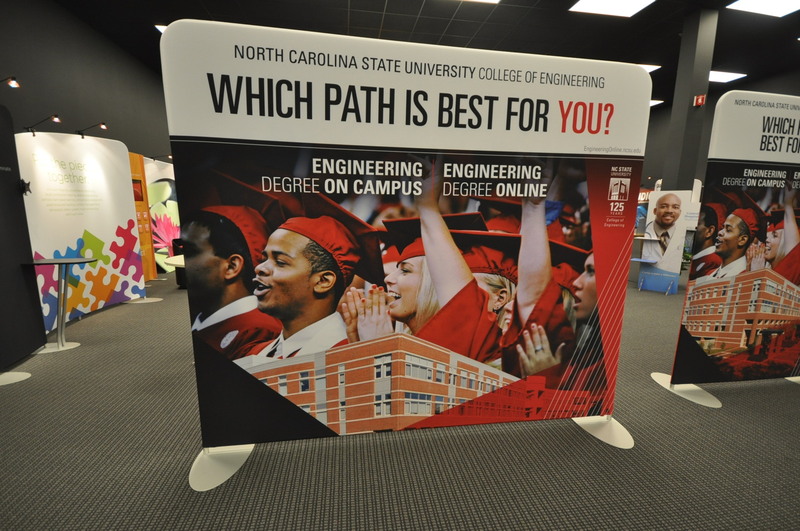 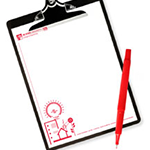 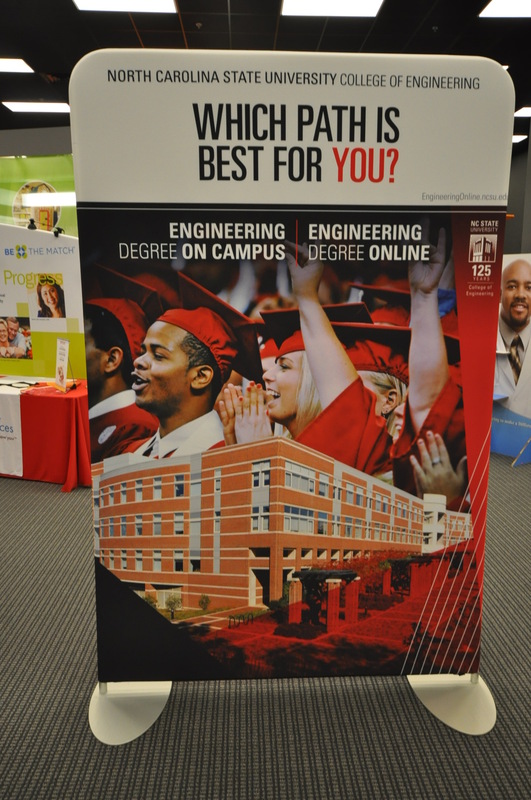 Engineering Communications provides award-winning writing, editing, graphic design and web communications support for the College of Engineering at NC State University. 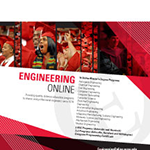 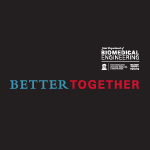 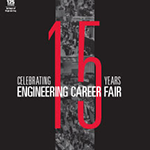 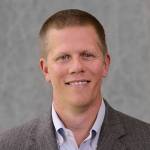 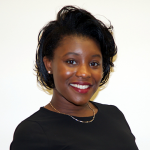 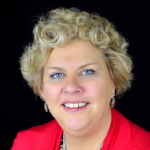 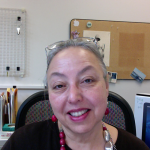 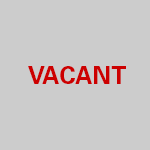 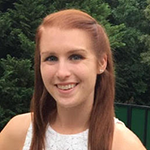 Click on any of the following links for more information about engineering communications. 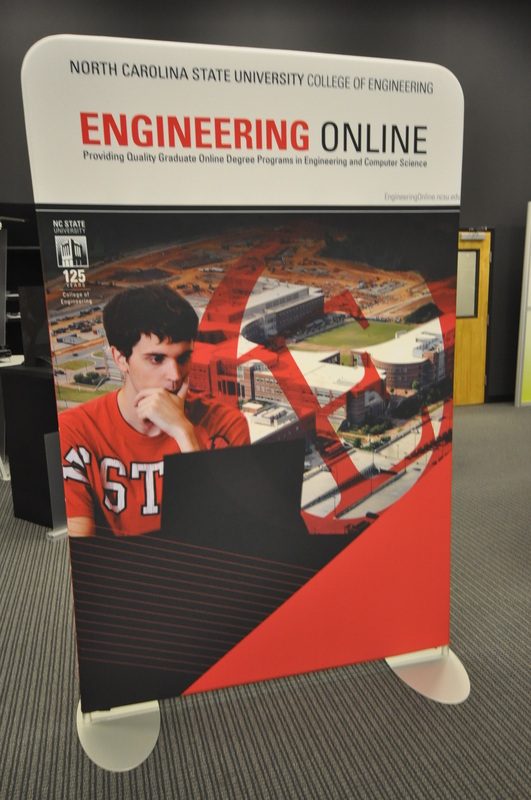 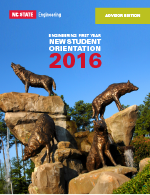 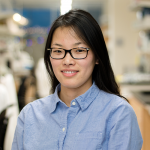 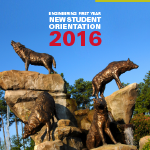 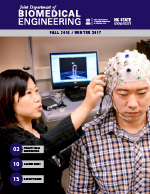 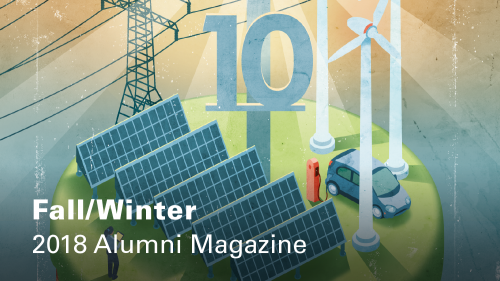 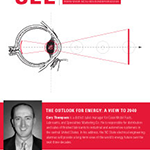 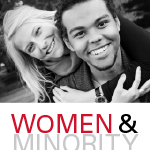 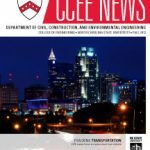 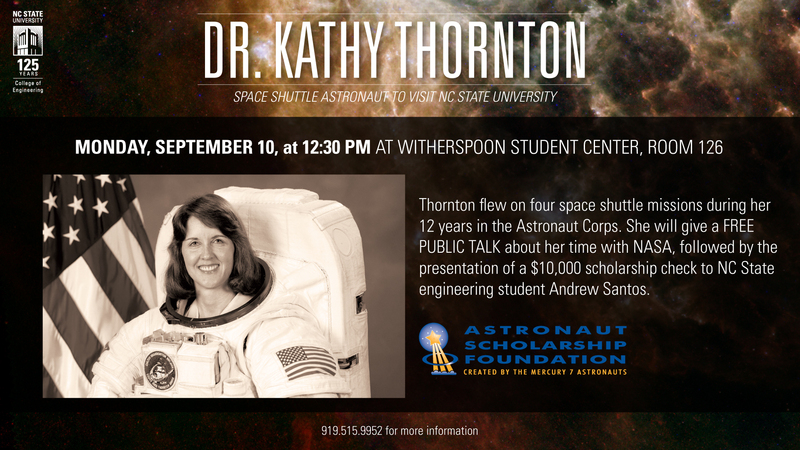 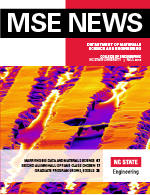 Check out the newest issue of the NC State Engineering Magazine. 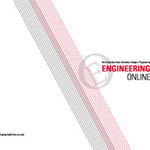 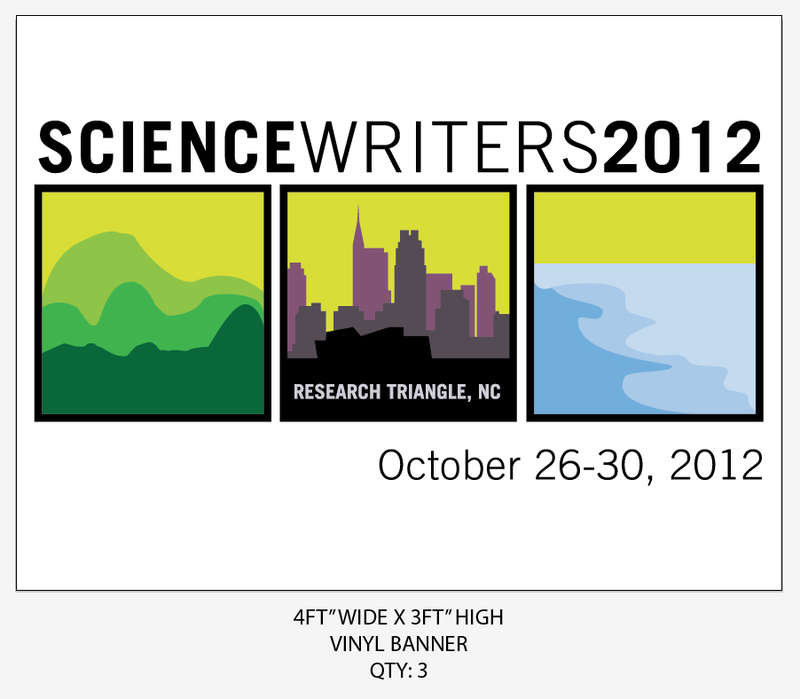 Select one of the categories below to view or download examples of our publications, graphic designs and other projects. 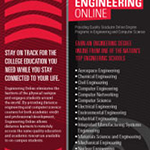 View or print a copy of Engineering Communications’ organization chart (updated: 4/2/19).